Time // Lunch break on a Thursday. I don’t normally work in the office Thursdays, but the infamous Kristi Joy is visiting this weekend (AKA getting here at an ungodly early hour tomorrow morning), and so this is one of the times when my flexible work schedule is extra convenient. 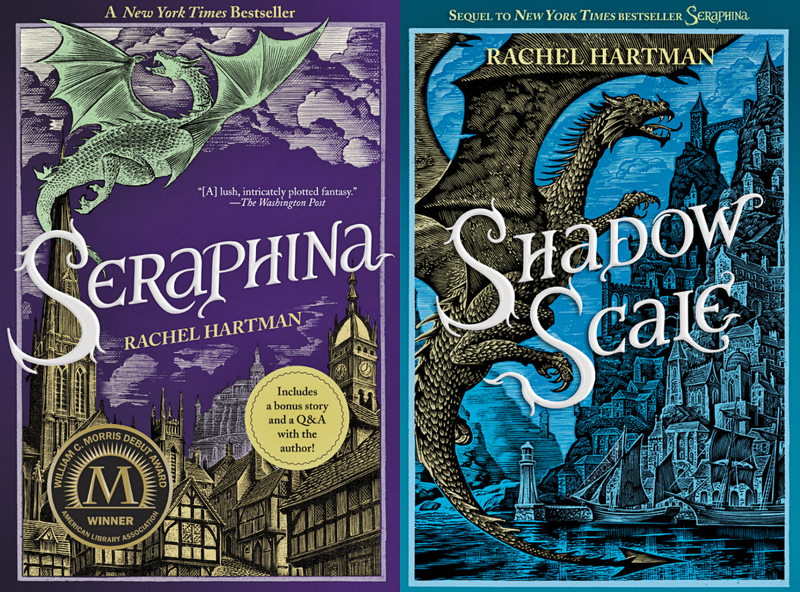 Reading // Rereading Seraphina in anticipation for just-released Shadow Scale, the sequel. I’d forgotten how fabulous this book is, super smar, sharply written YA with good mythlogy and good dragons. Any days that fall between finishing this up and my Amazon package coming with the sequel will be awful, but slightly neccessary for an ARC I’ve been neglecting. And all the other books I’ve been neglecting. Listening to // Still just The Dandy Warhols. This might not be a practical category for me, unless I get back in the habit of habittually making playlists for each new month. When I’m not intentional about listening to music, I often just don’t, or I stick with the same thing for awhile. Watching // My inner Stargate nerd is still flourishing. I rewatched season 6 (where I lft off six years ago) and am almost finished with 7. Three more seasons, then… two more Stargate series with multiple seasons. This could actually take awhile. You can either buy these, or hint to me that you want some. You choose. Loving // There’s a strong change that I’ll mention these a million times more, but I can’t even wait for a book post. These book darts are possibly my favorite discovery in a long, long time. I have never liked bookmarks, and was a chronic dog-earing offender most of my life. But these darts work for me: they’re convenient, they stay on the page without getting in the way until I’m ready to move them, and they’re just very satisfying to slip onto a page. I’m a veritable fan girl for these things. If you visit my home and we end up discussing books, I’ll probably make you try them. I found a print on Etsy that I liked, but not enough to purchase it when I realized I could more or less recreate the effect. So this happened. Working on // My walls. In the fall, I finally put a few things up in my studio, and while I didn’t really get to a satisfied point,winter took away my motivation. Good enough. 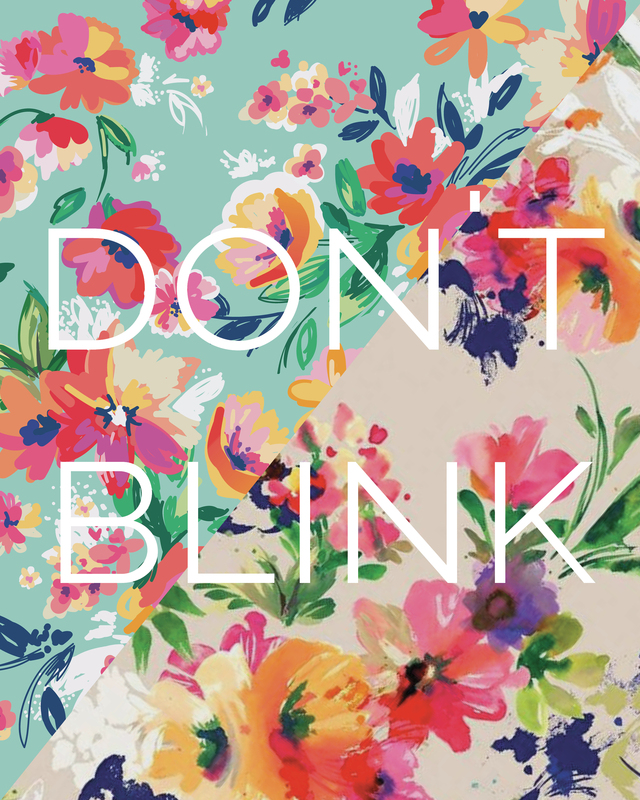 Well, with warmer weather is coming the need to up the ante on my decorating, so I’ve been working on gallery-type arrangements, buying frames and printing photos, and working on a couple of my own silly designs for art prints. Anticipating // I mentioned a friend visiting me tomorrow for a few days, and that’s about the best thing ever. Hopefully three days gives me just enough time to convince her to just move back to Chicago, for heavens sake. & Even though our weather is finally warming itself up, (40s! Wow!) I’m starting to day dream about visiting South Florida for a weekend. Spend some time with friends, shop for some spring clothes, enjoy some 70 or 90 degree weather—whenever I manage to go, it really can’t come too soon.